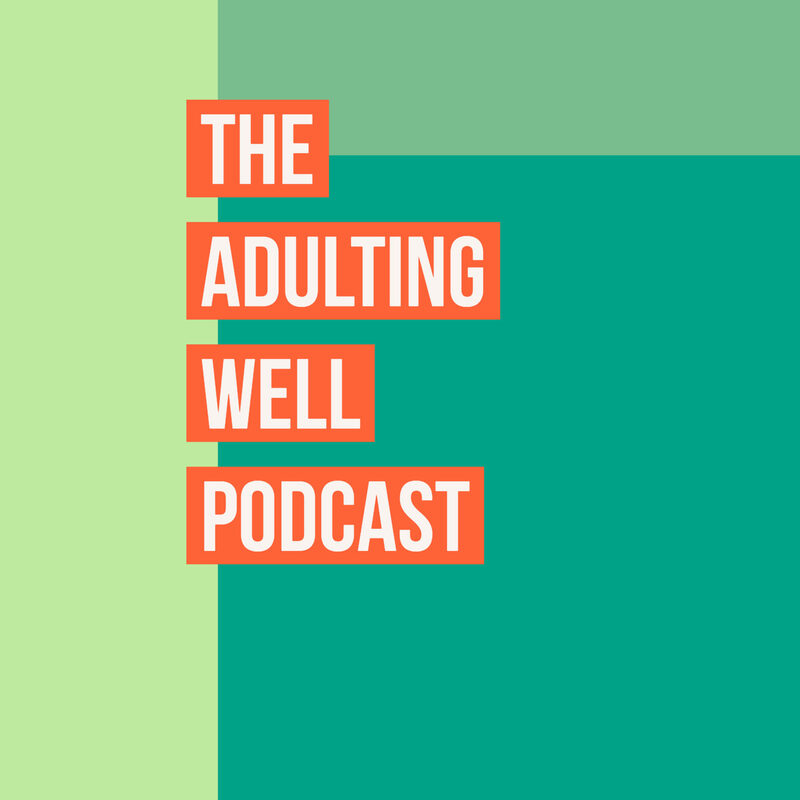 The Adulting Well Podcast – Page 2 – Stories about finding purpose. This week Kevin and Joshua talk with Alejandra del Pinal about her work with Punks with Lunch, the Homeless Youth Alliance, becoming a punk, Powerviolence, Los Crudos, and so much more! Alejandra del Pinal was born in Guatemala and raised in the East Bay. She grew up in the Bay Area punk scene and ended up booking and becoming co-head booker at Gilman when she was 18. She formerly worked as a cook at high end restaurants and changed career paths to work with marginalized communities in a harm reductionist capacity. She currently sings in a band called Rapid Decline and formerly sang in MRSA and No Fucks Given. In 2015, Alejandra and a group of friends formed Punks with Lunch operating out of her kitchen. That quickly changed her mindset and her goals and she eventually found work at the Homeless Youth Alliance. We’re back! This week Joshua and Kevin chat with Walter Glaser about becoming a punk, workaholics, Maximum Rocknroll, The Clash, his current work at UCSF helping people find jobs, and so much more. This week we talk to Martin Sprouse about writing zines in the 80s, writing for Maximum RocknRoll, starting a publishing company, resistance art, the difference (and similarities) between punks and hippies, and so much more! Martin Sprouse grew up in Southern California and has been active in the San Francisco Bay Area punk scene since the late 1980s. He is the author of Sabotage in the American Workplace and Threat by Example: A Documentation of Inspiration. Kevin and Joshua are looking for guests. Mostly punk kids who grew up and are now inspiring us and others by being awesome. Please let us know if you have a suggestion for guests. Don’t be shy if it’s you! We’ll say yes.